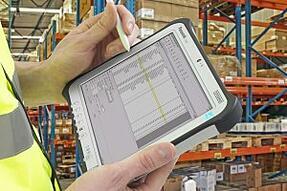 What Should be Included in a Wireless Network Design for Warehouses? Premium Tablet Production Globally is projected to reach 158.1M by 2016. These statistics are real in today’s manufacturing and production world as well. 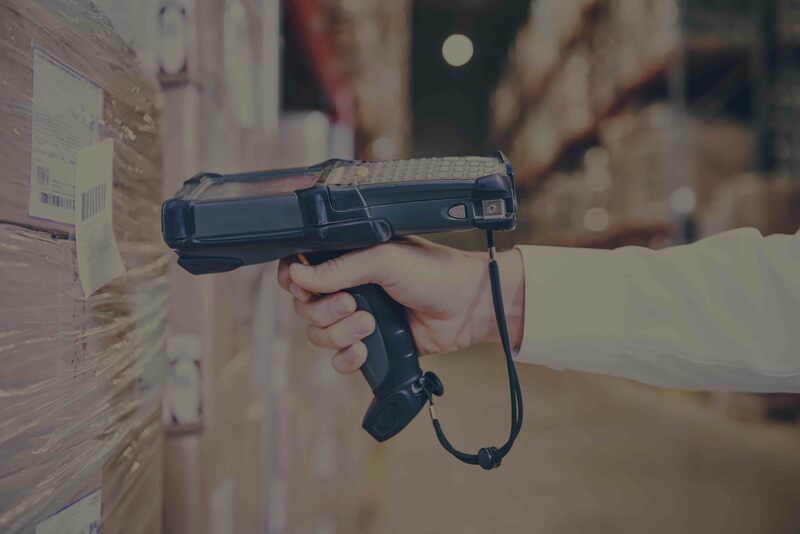 Not only do employees want to bring and use their devices throughout the entire facility, devices such as barcode scanners today are minimizing order entry errors while giving everyone in the organization real time inventory information. This means mitigated risk for the organization if a proper and secure Wireless Network Infrastructure is put into place. Most often a predictive site survey can be completed which can save time and money from the overall project. With proper predictive wireless design tools and using pertinent information from the site a virtual survey can be completed. Now in some cases, of course, an actual site survey needs to be done so check with a network professional to see the best way to go about getting a survey completed. A proper wireless design will include the RF propagation throughout the entire building as well as a heat map to show the signal to noise ratio. Warehouses are full of interference from pickers to forklifts and having a design planned out with all interferences in mind can help greatly with planning and budgeting. When designing it is best to design with the lowest powered devices in mind. The devices on the market now do not have the same transmit capability as a high powered access point. Placing access points to cover 20,000 sq ft of space will not allow a small handheld scanner to properly talk back to the access point to have desired wireless connectivity. Capacity planning needs to be part of the overall design. 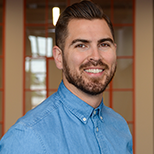 Your wireless expert creating the design should map out for your organization how to properly assign roles based on users and devices. This will allow you to rate limit certain applications on devices based on the role placed on that device and user. Allowance of limiting packets and controlling bandwidth for the different classes of users will help in a world where there is never enough bandwidth available. Included with the wireless design you should obtain a complete set of materials to deploy the project at hand with a total projected price. As you can see there are a lot of factors to include when thinking about deploying wireless in a warehouse space. That is where we can help. Having seen these environments and possible issues, we can help you avoid them from the get go. Contact us here for assistance planning or improving your wireless network. We provide free consultations and free wireless network designs. Our goal is to be a resource for you. Next Post: Can you mix 802.11ac Access Points with 802.11n Wireless?